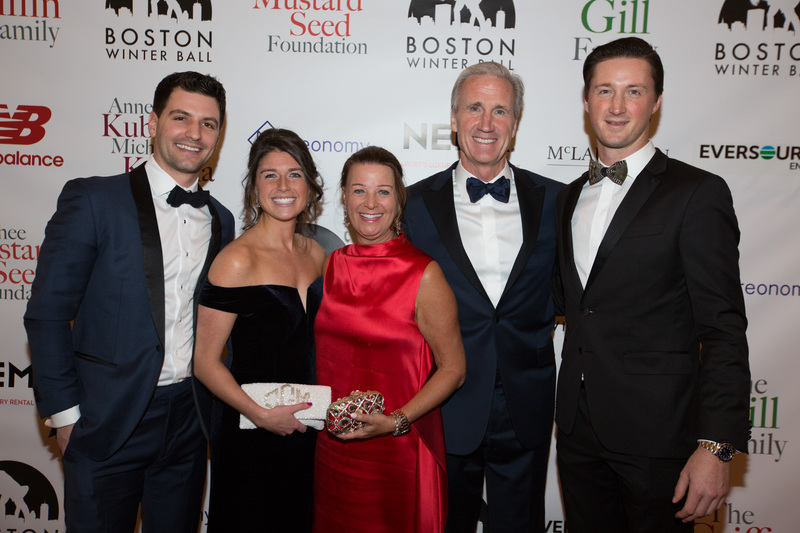 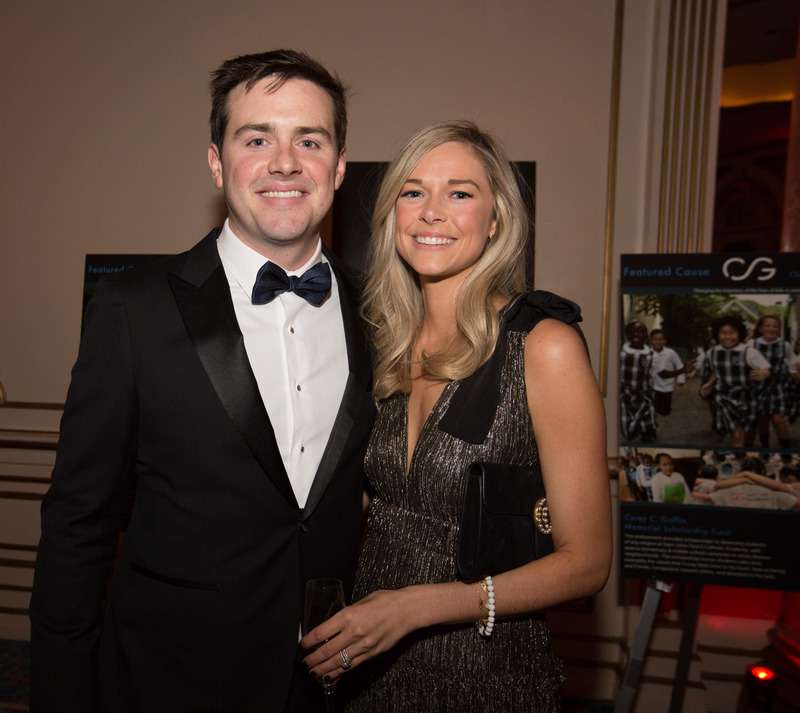 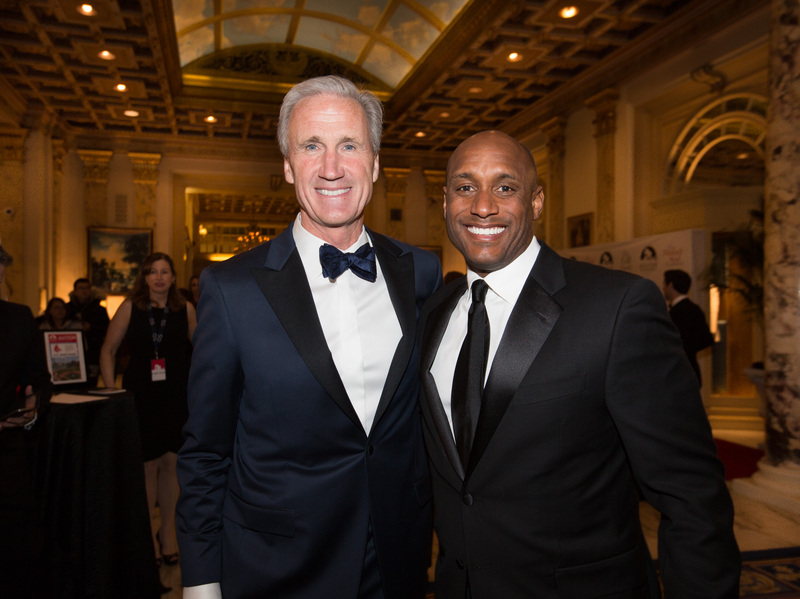 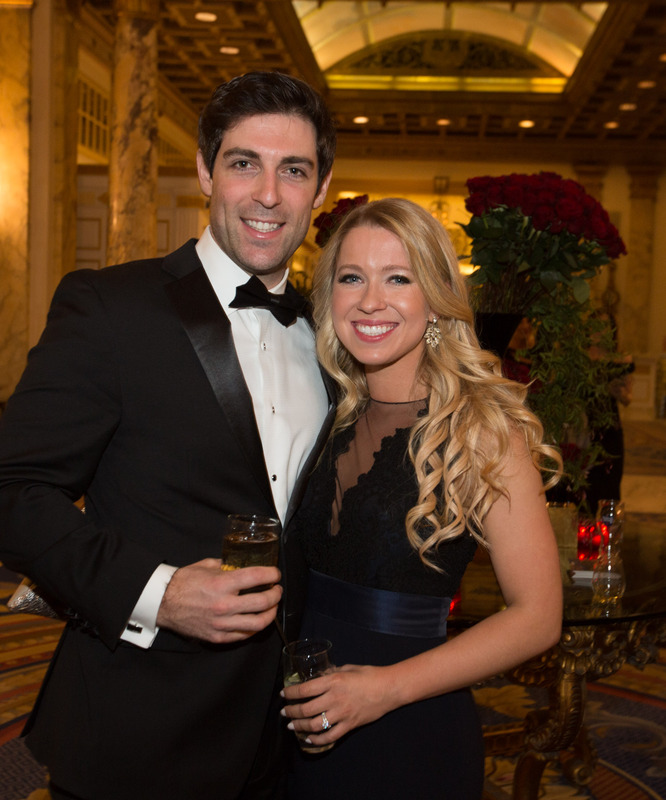 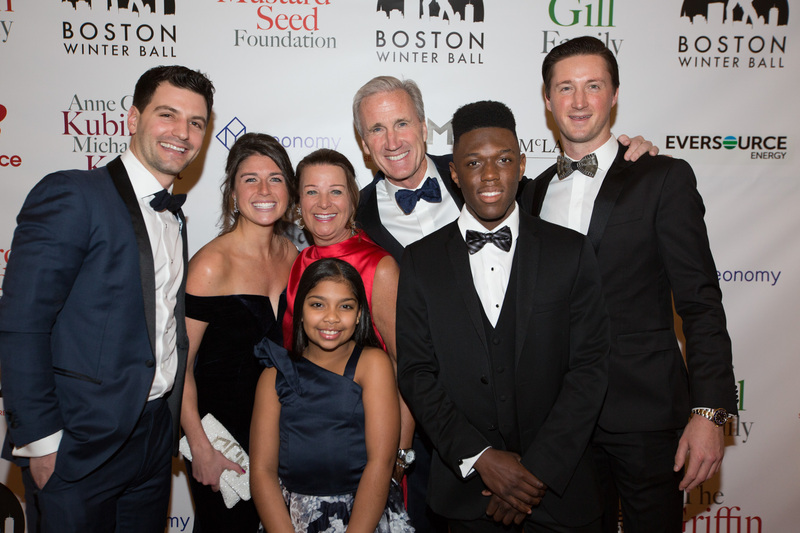 COPLEY SQUARE — More than 700 guests turned out over the course of a full evening in support of the Corey C. Griffin Foundation. 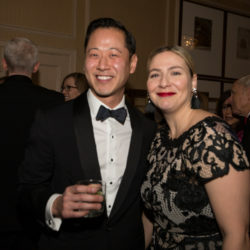 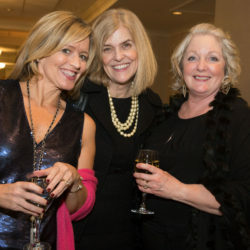 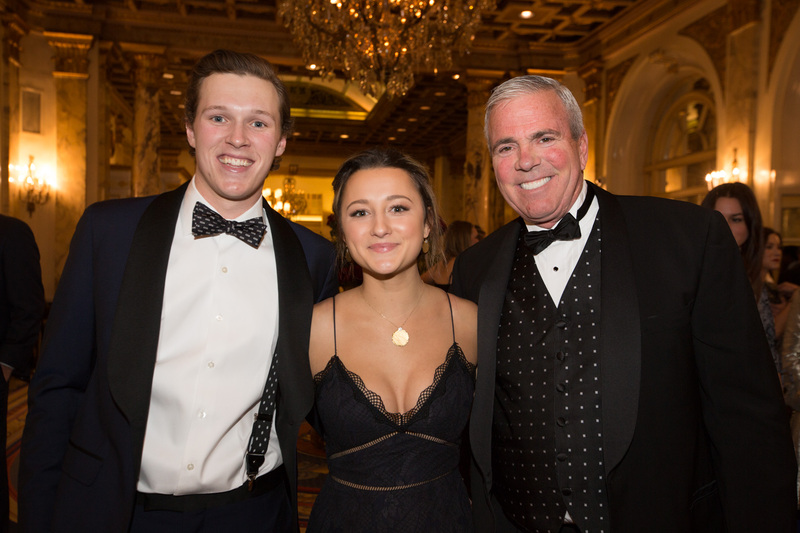 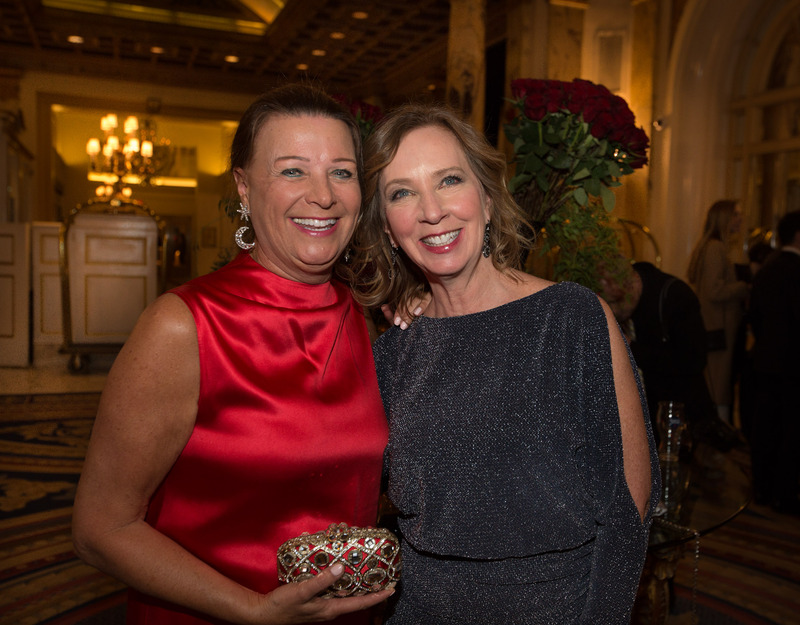 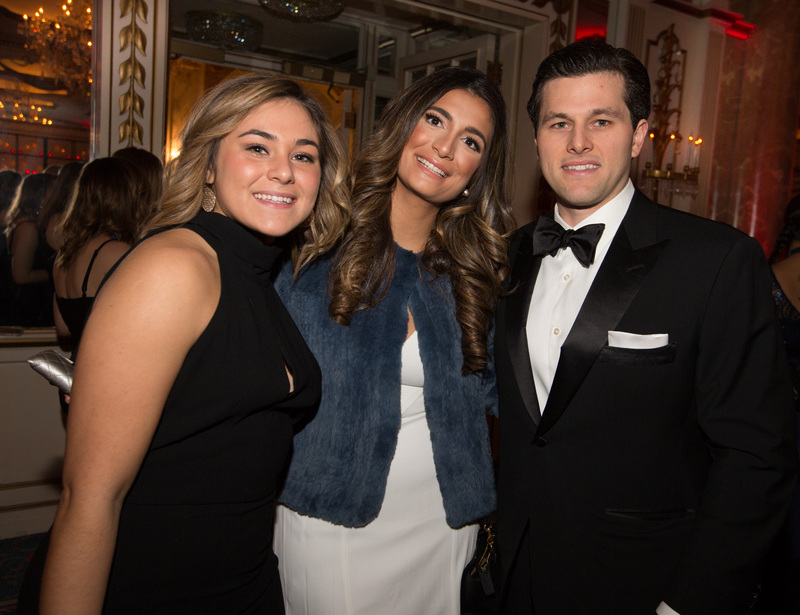 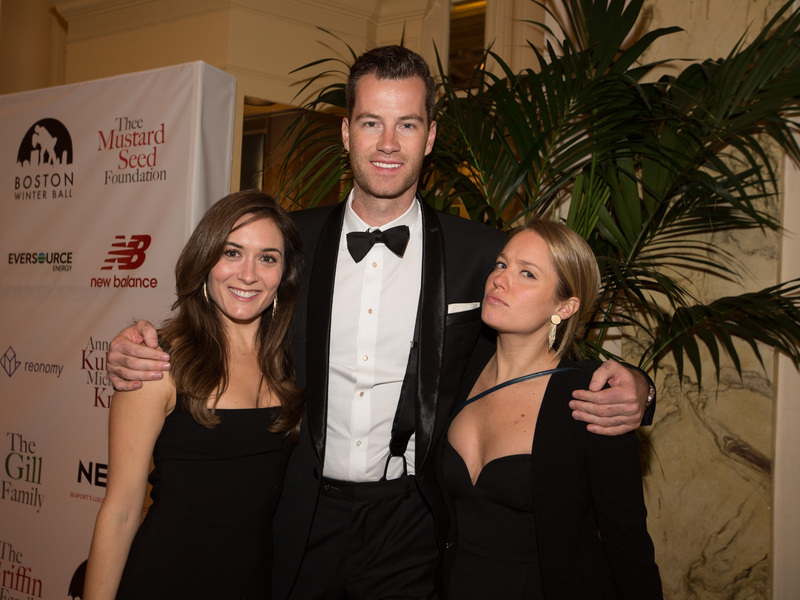 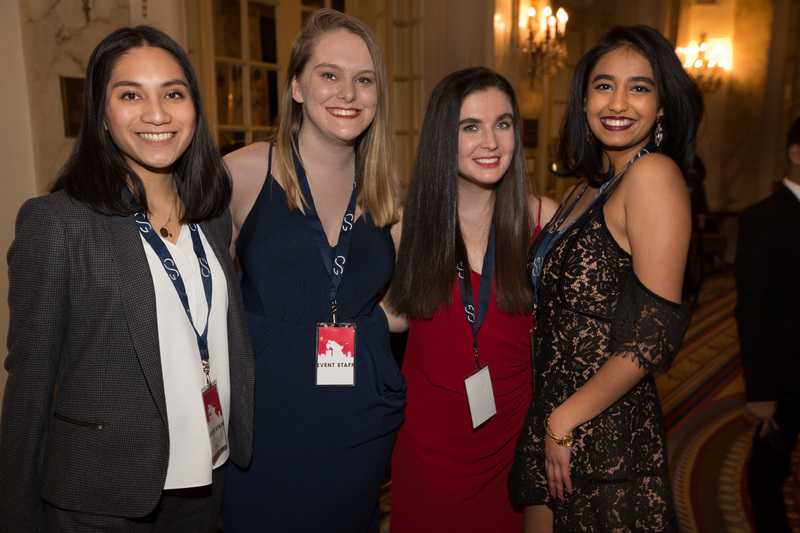 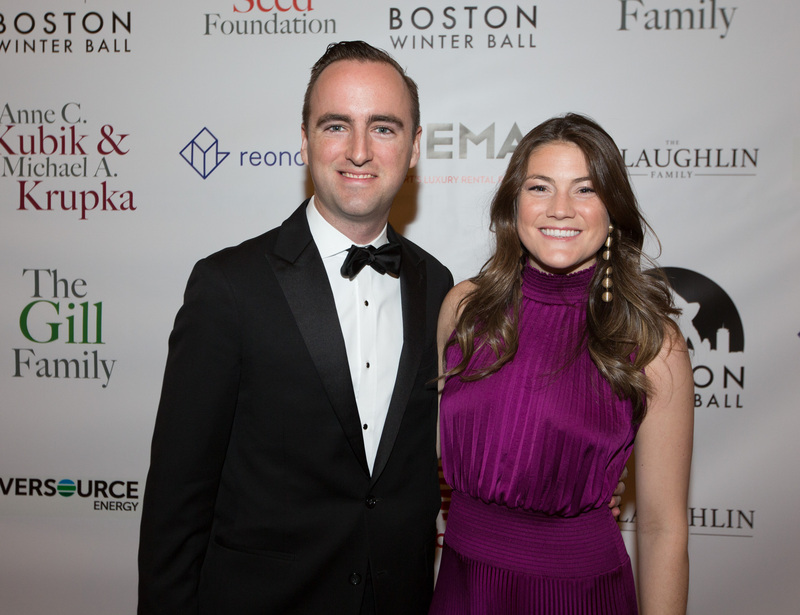 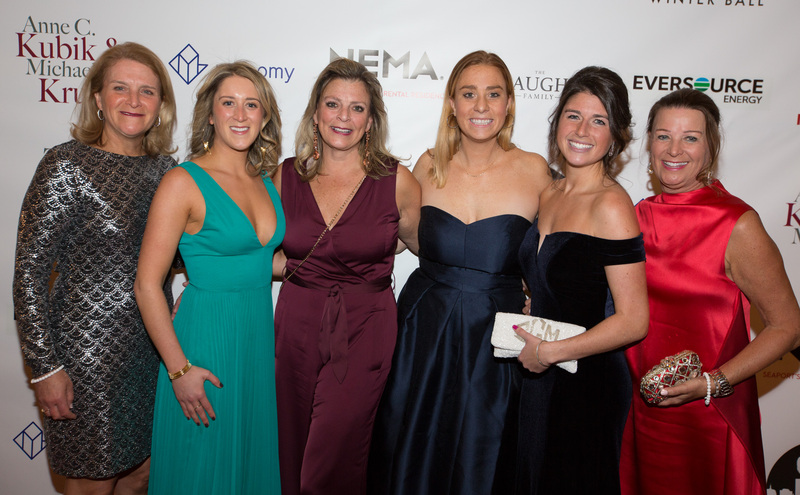 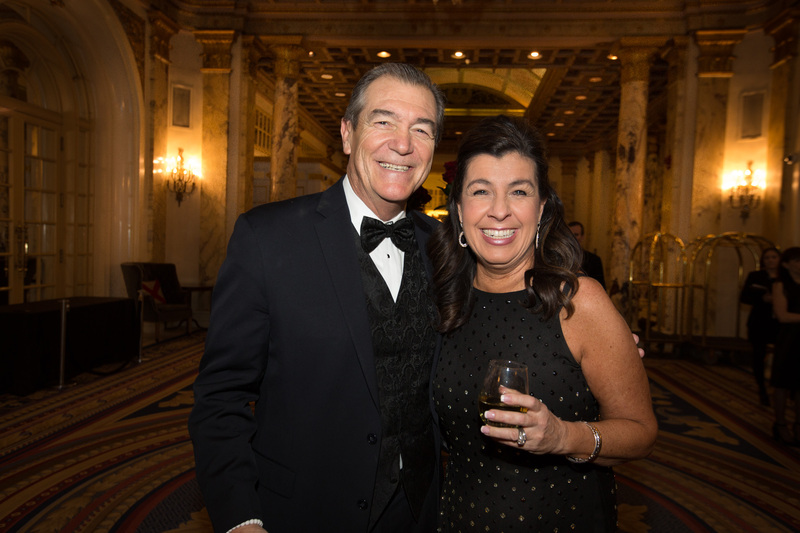 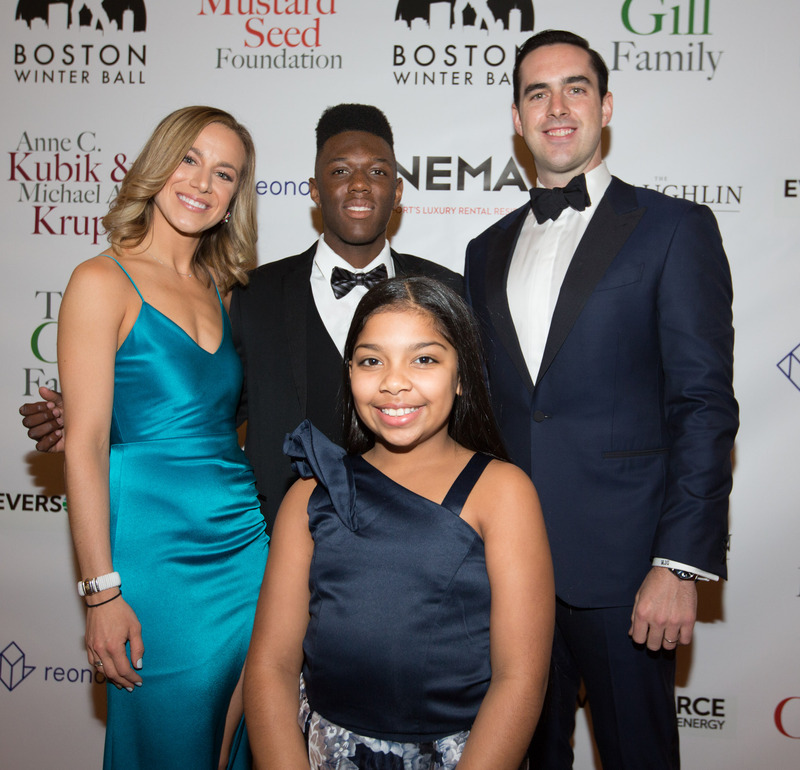 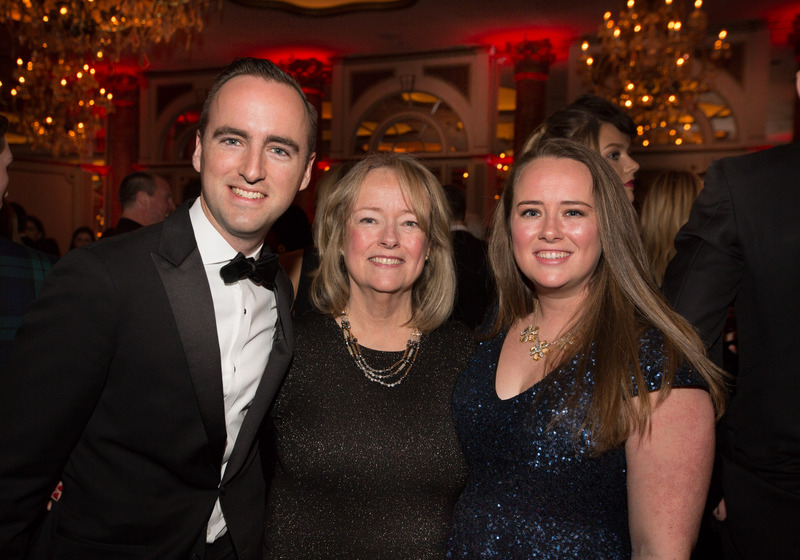 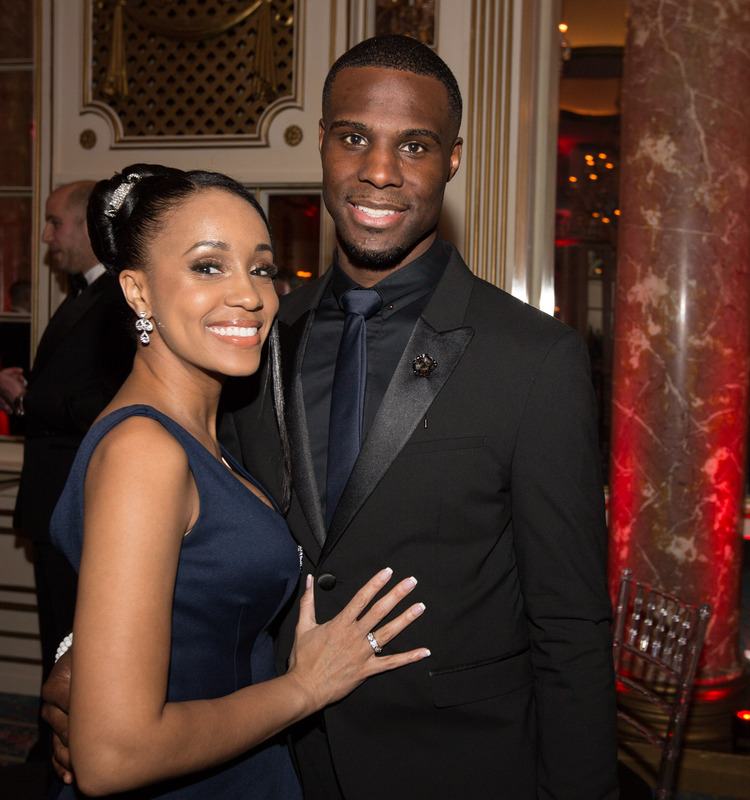 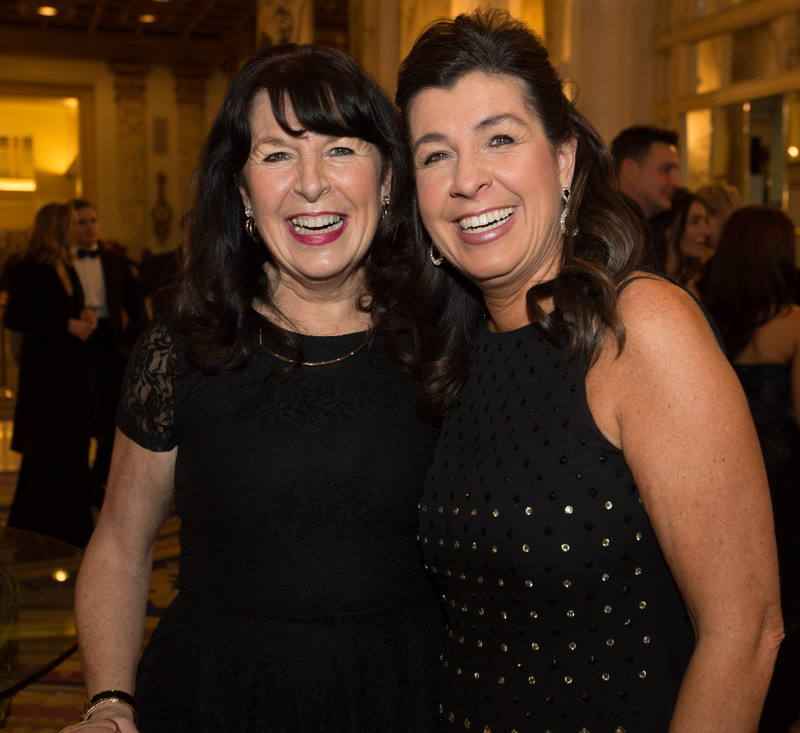 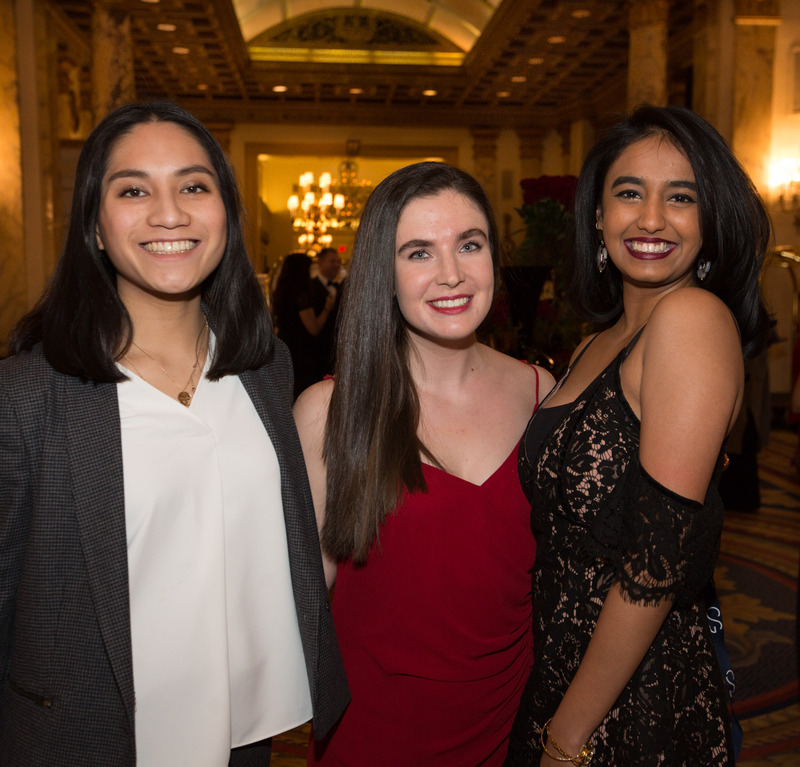 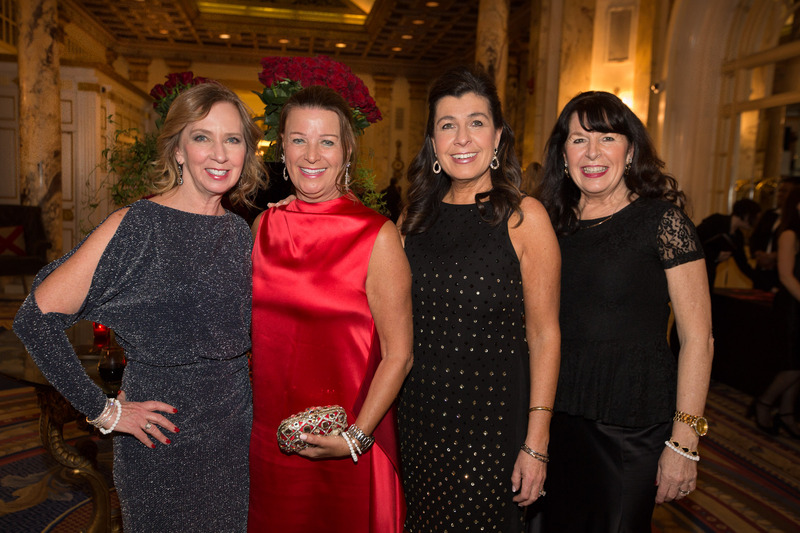 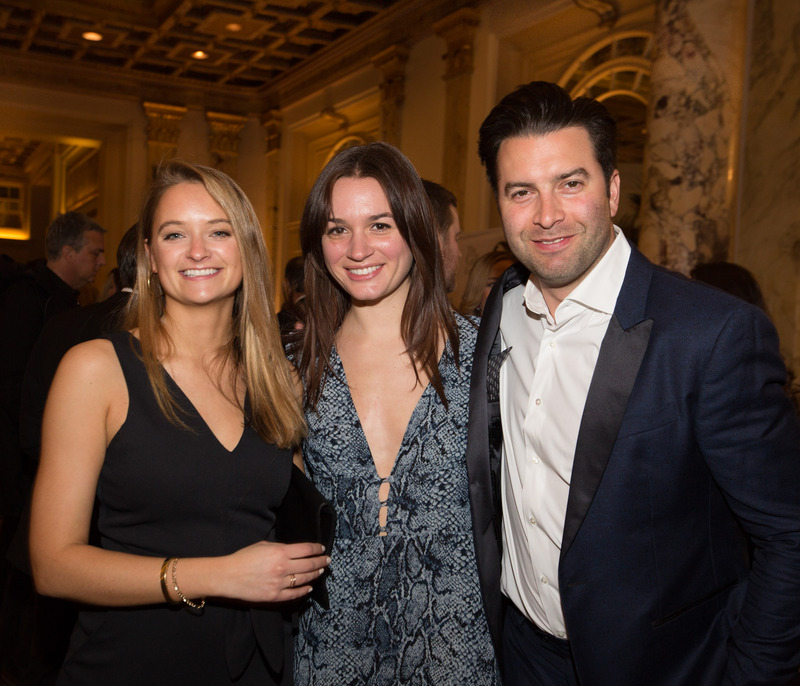 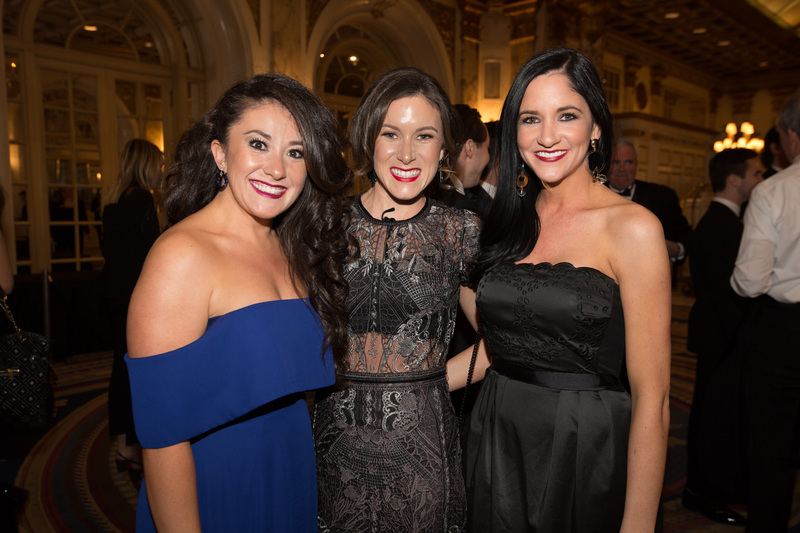 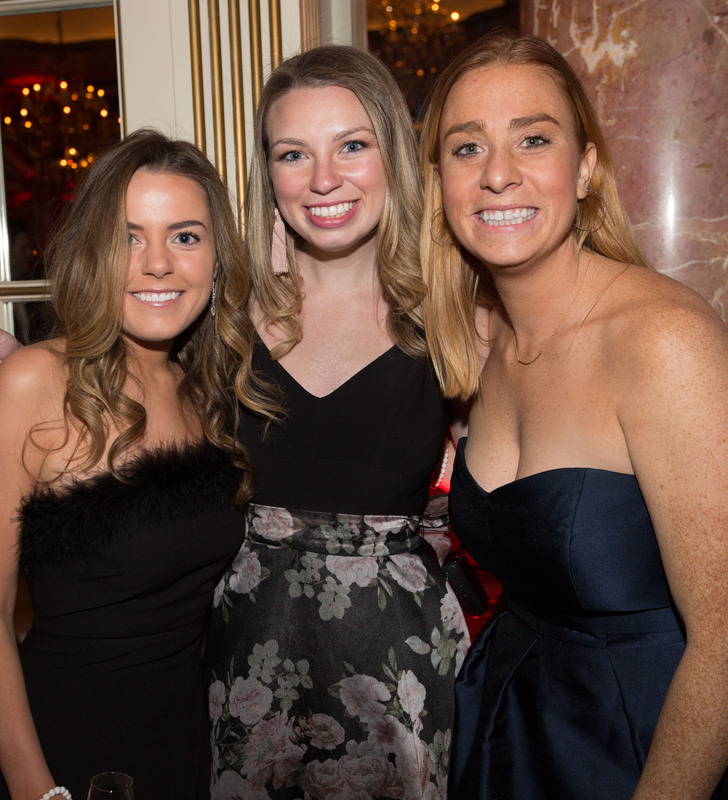 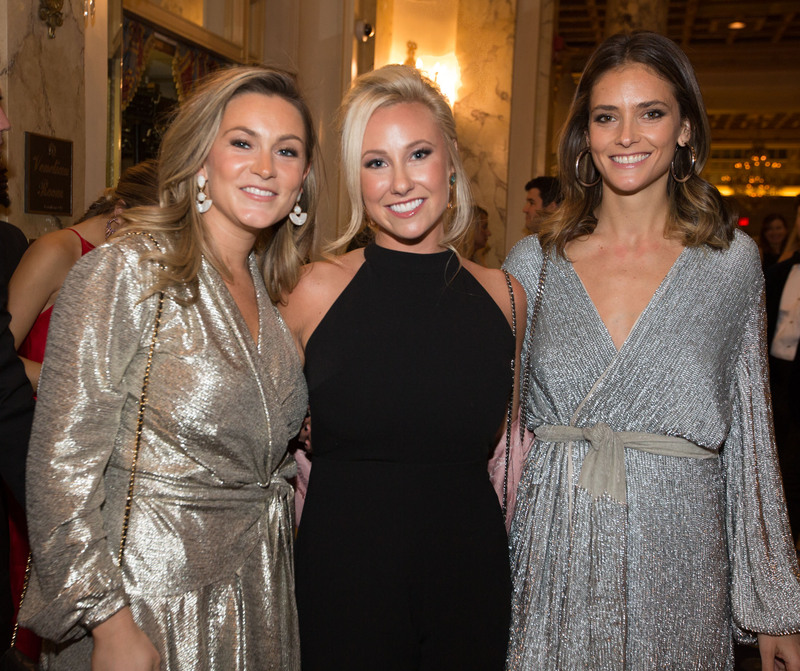 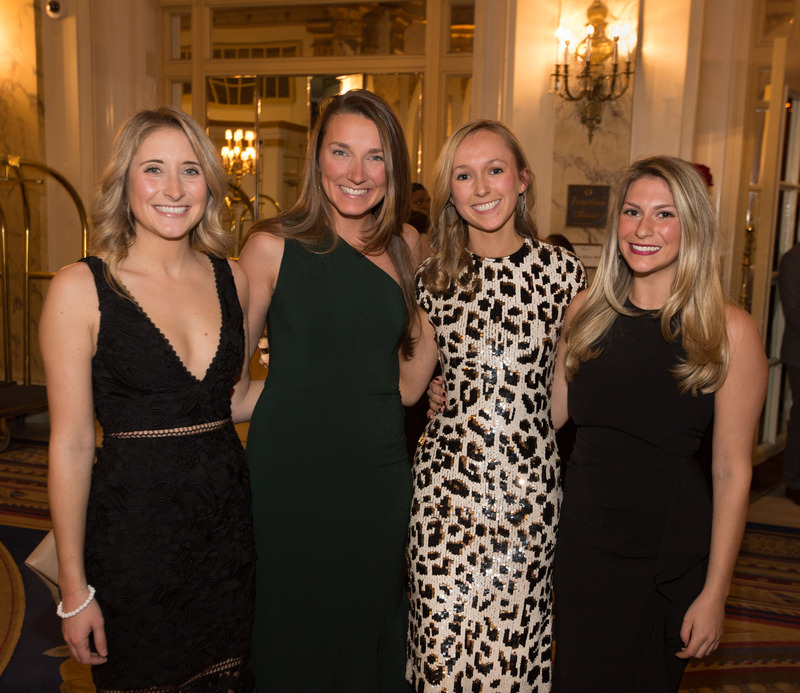 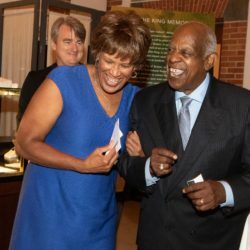 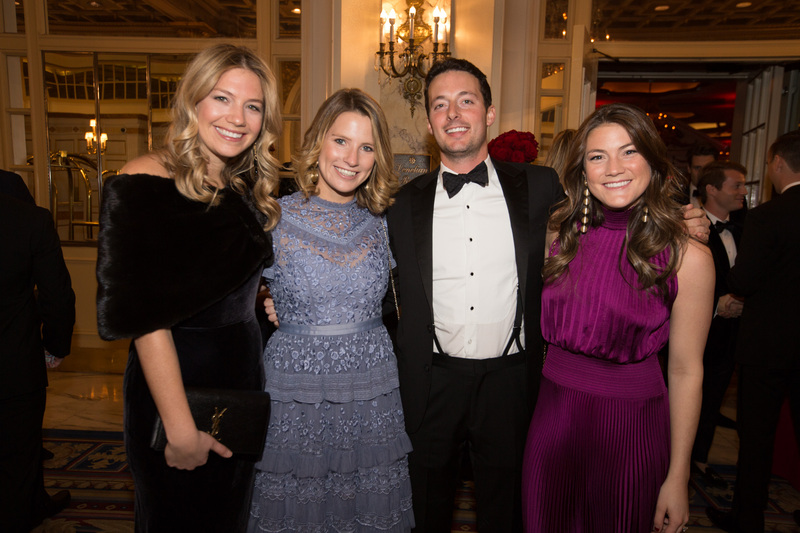 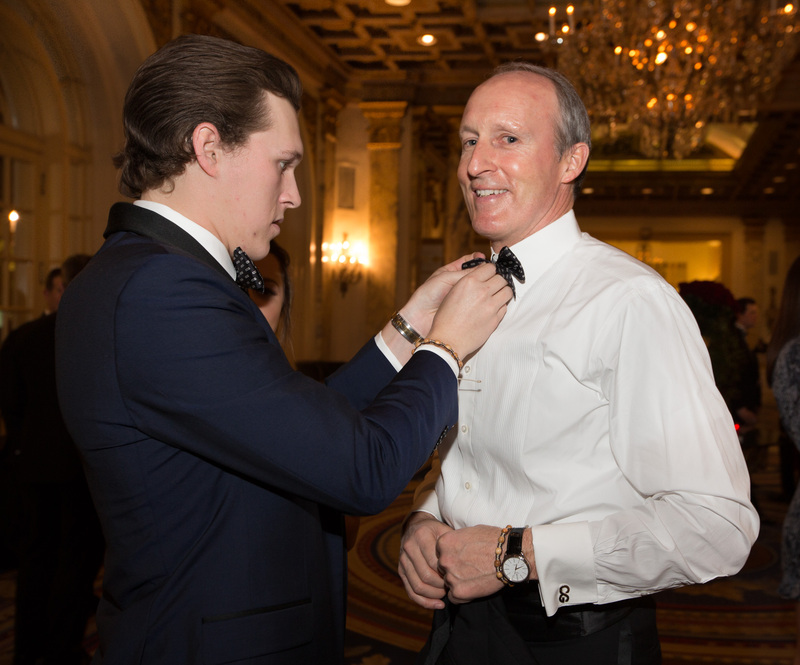 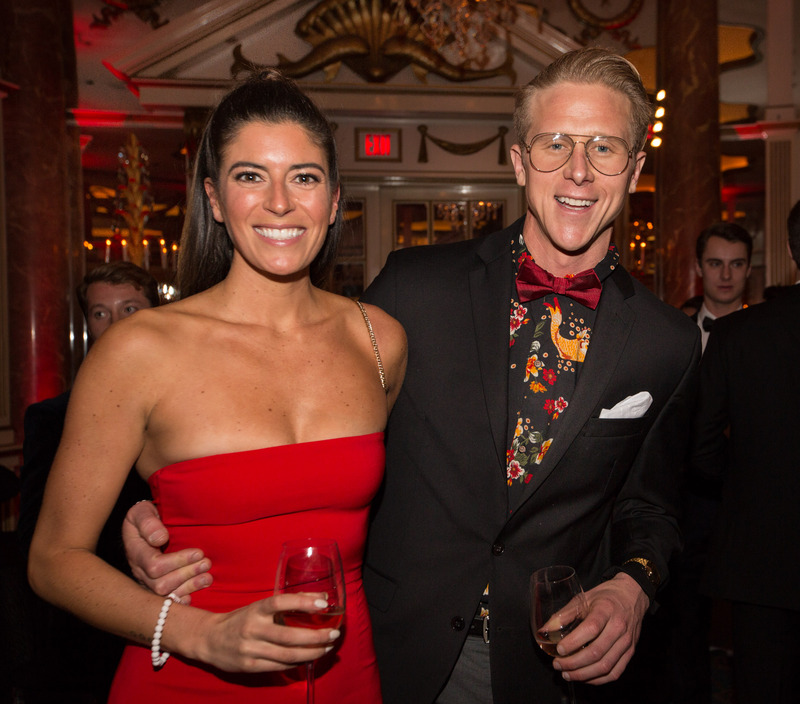 The gala, which was held on February 9, 2019 at the Fairmont Copley Plaza hotel, raised more than $1 million. 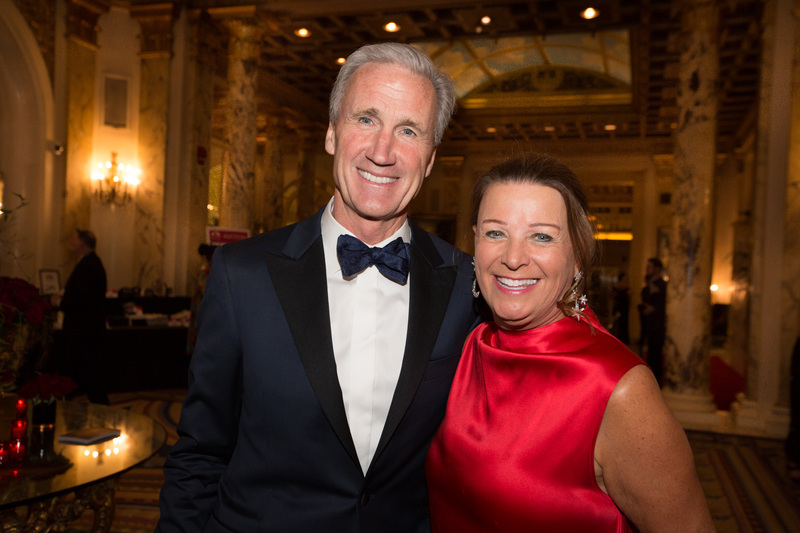 The black tie event kicked off with an exclusive sponsorship dinner, where major sponsors and donors were honored by the organization. 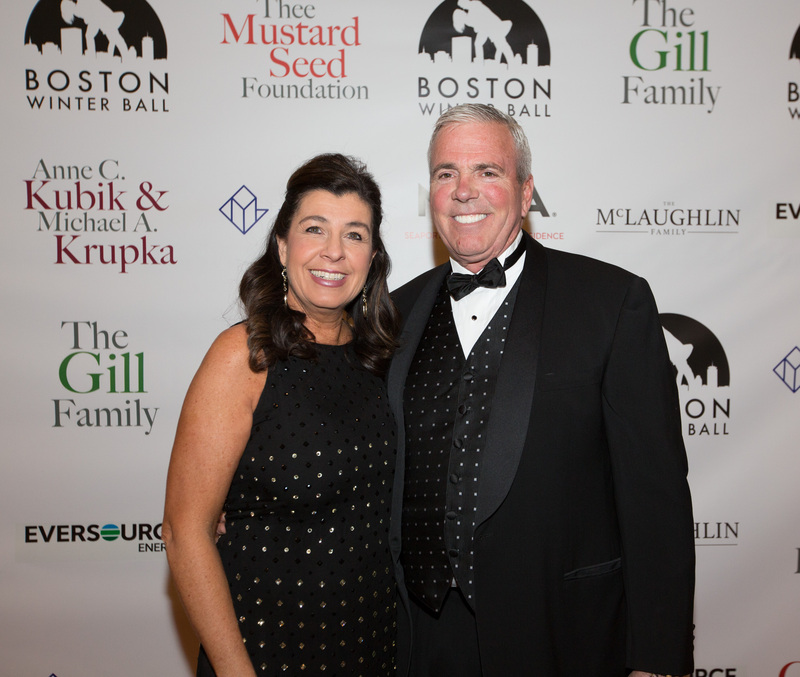 The dinner was attended by over 250 supporters including Kevin Gill, who received a humanitarian award for his work over the years with the Ball. 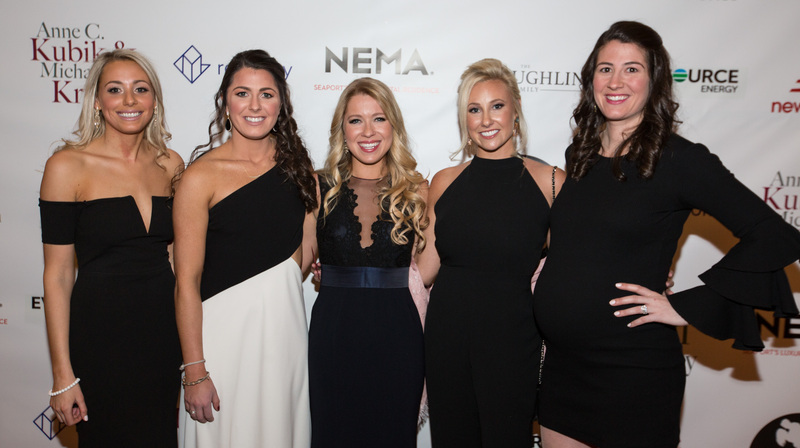 A strong showing of corporate real estate firms were present including NEMA Boston, the Seaport’s newest luxury rental residence. 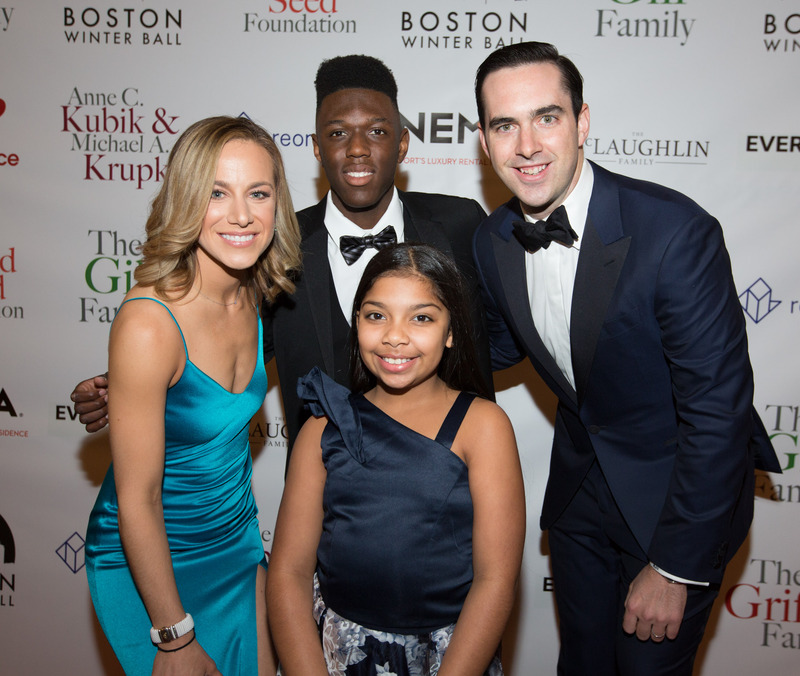 Corey C. Griffin Courage Awards were awarded to Maliyah Silveira, a fifth-grade student at St. John Paul II Catholic Academy in Dorchester, and Trevor Noble of Wakefield, a junior at Rivers who attended the Ron Burton Training Village. 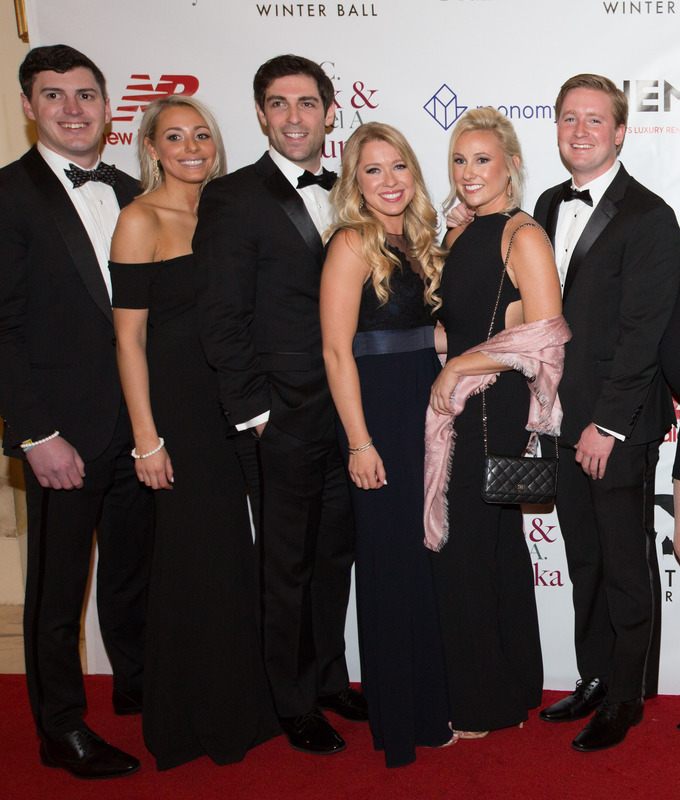 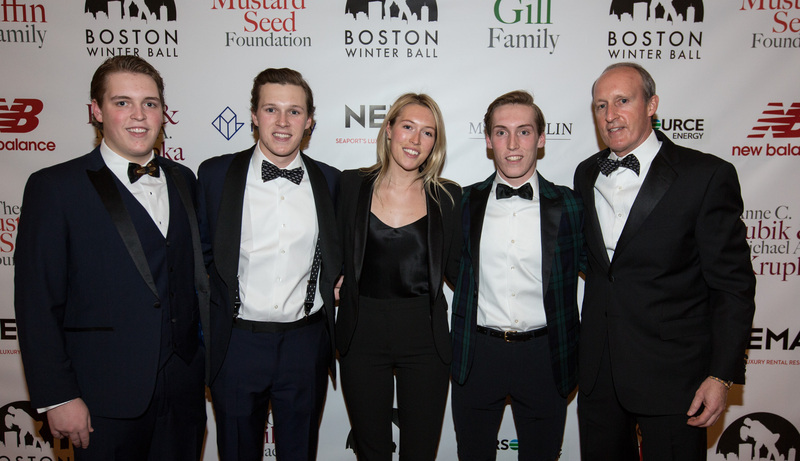 Among those attending the VIP dinner were Boston Winter Ball 2019 co-founders Alex Bain, Michael Huffstetler and Michael Kapos; dinner co-chairs Dani DeMarco, Mark Gormley and Steve Alibrandi; and committee members Anthony Aiello, Kassia Davis, George DeMoulas, David Dingman, Patrick Dingman, Christie Donovan, Julian Fiaklow, Patrick Gill, Christine Gill, Bryan Giudicelli, Tommy Greeley, Katie Hooley, Sean Judge, Steven Keady, David Maceroni, Phil Martignetti, Hannah McGowan, Michael Mussafer, Nick Resor, Adam Reasoner, Cameron Simon, Will Sleeper, Steph and Chris Steele, Brendan Syron and Grady Zink. 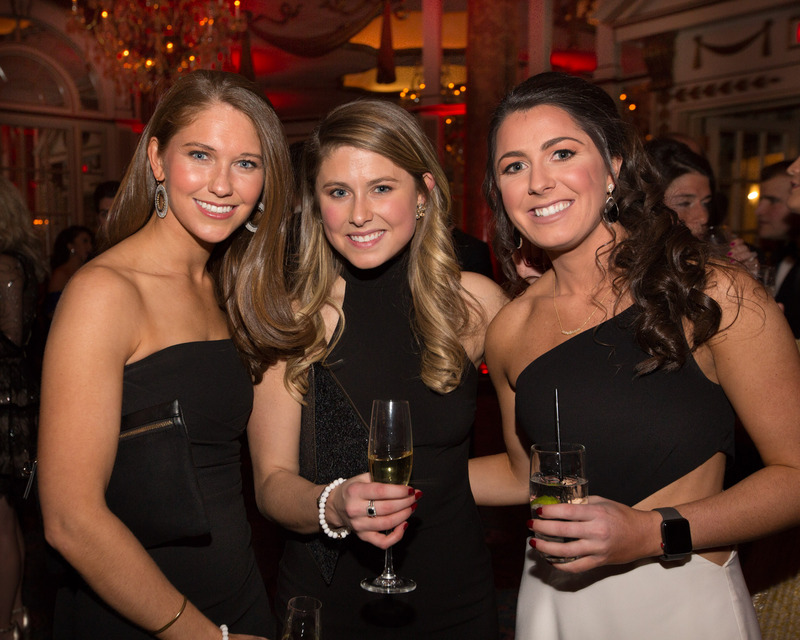 The dinner as followed by a dance party, sweet treats and cocktails, five-star entertainment and a super fun photo booth—all inside the ballroom at the Fairmont Copley Plaza. 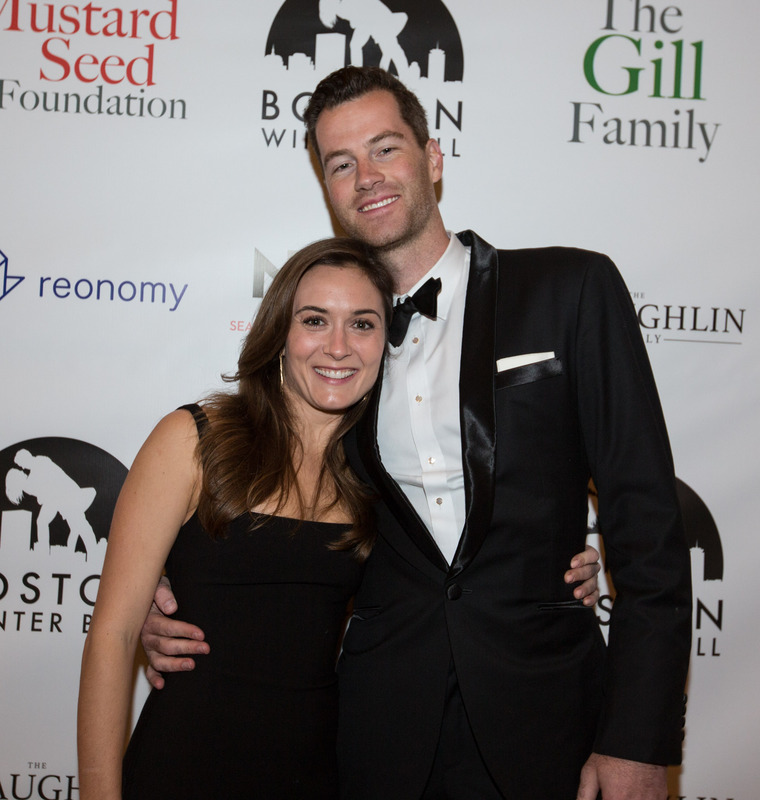 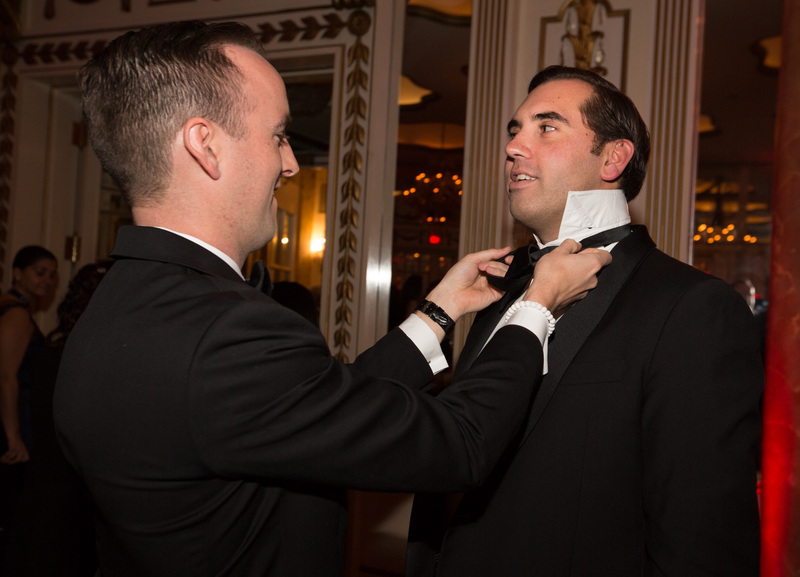 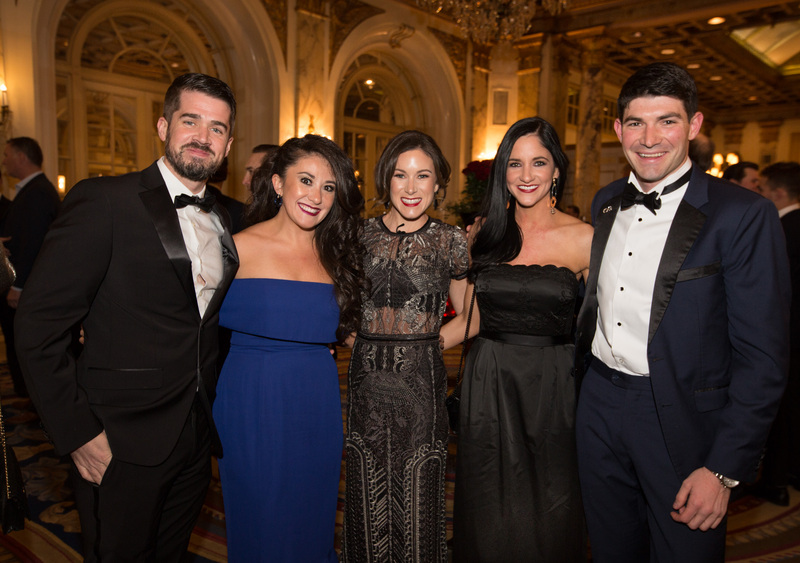 The Boston Winter Ball is an annual black-tie event that caters to social and civically minded young professionals in the Boston area. 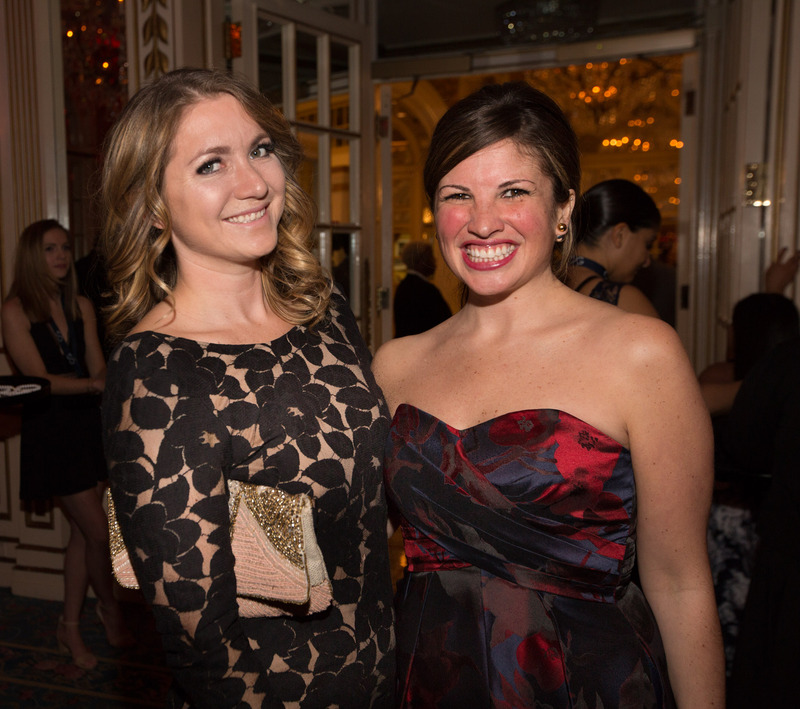 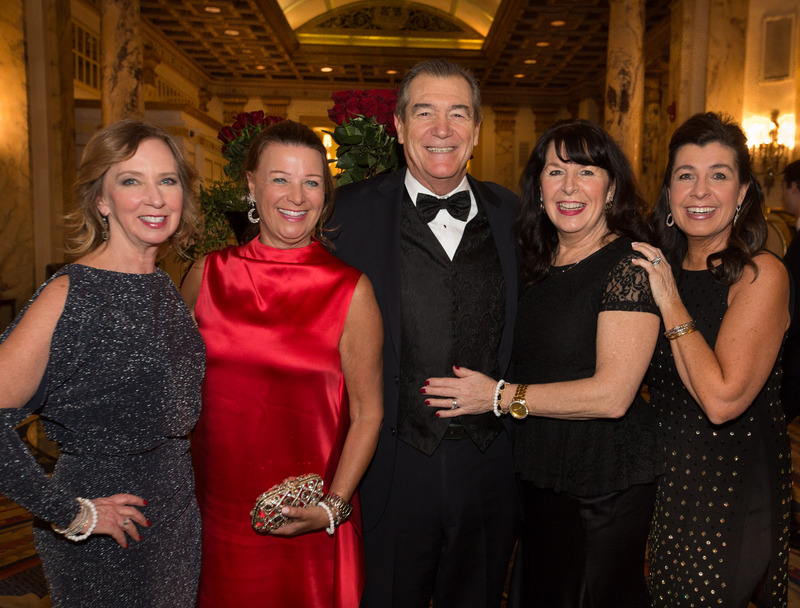 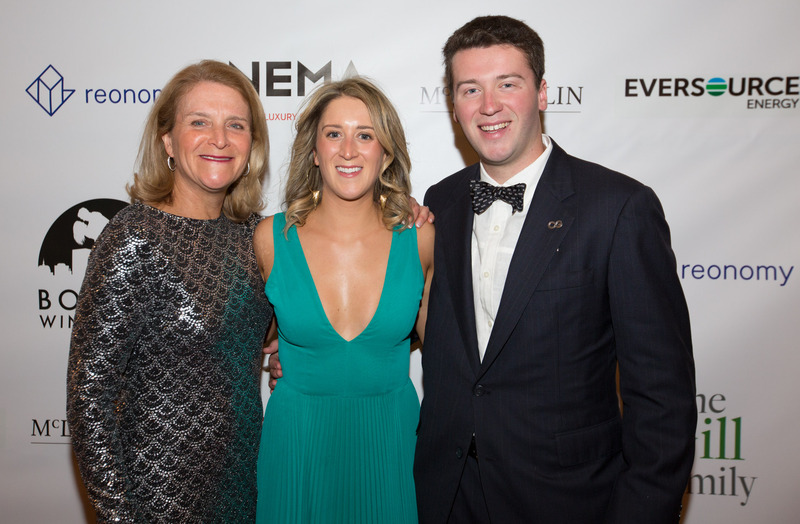 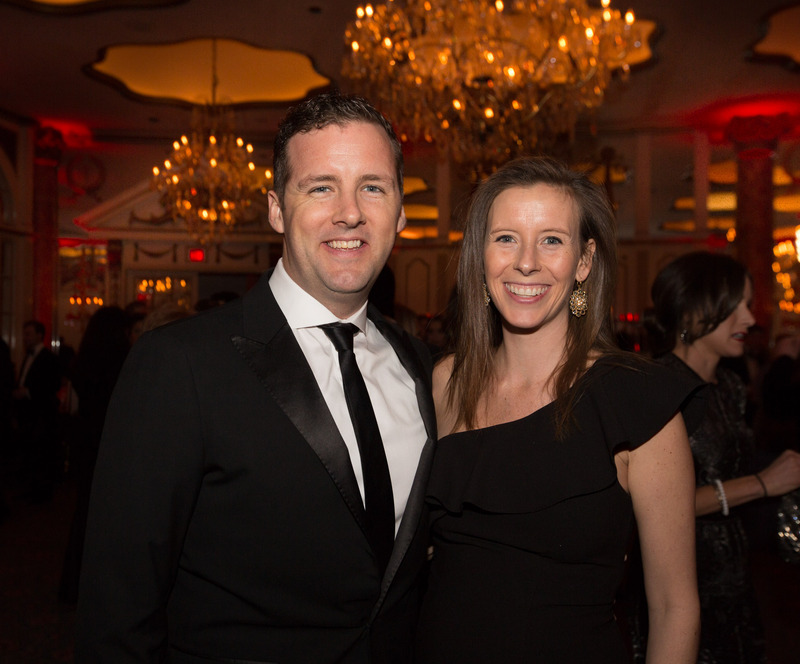 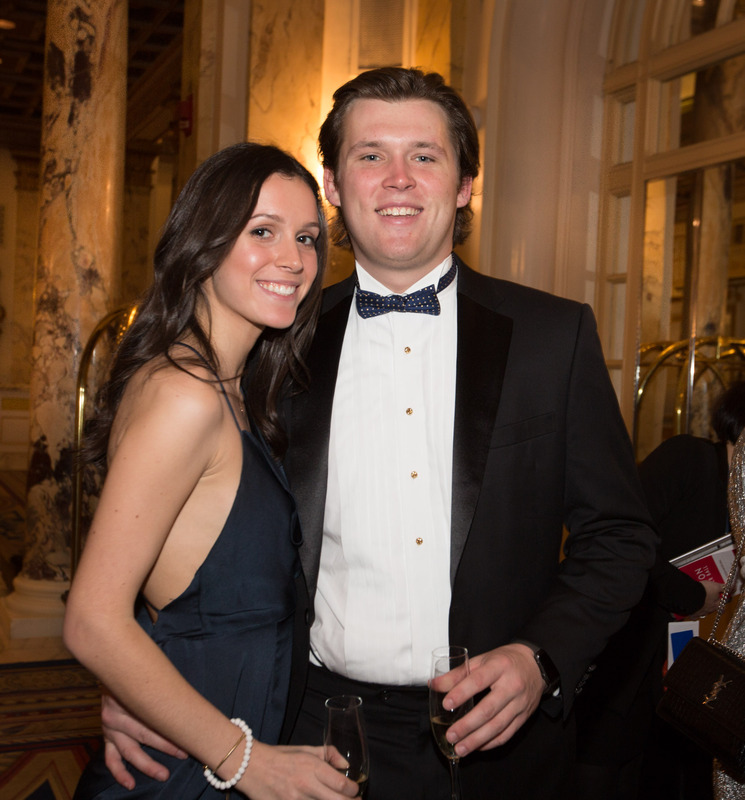 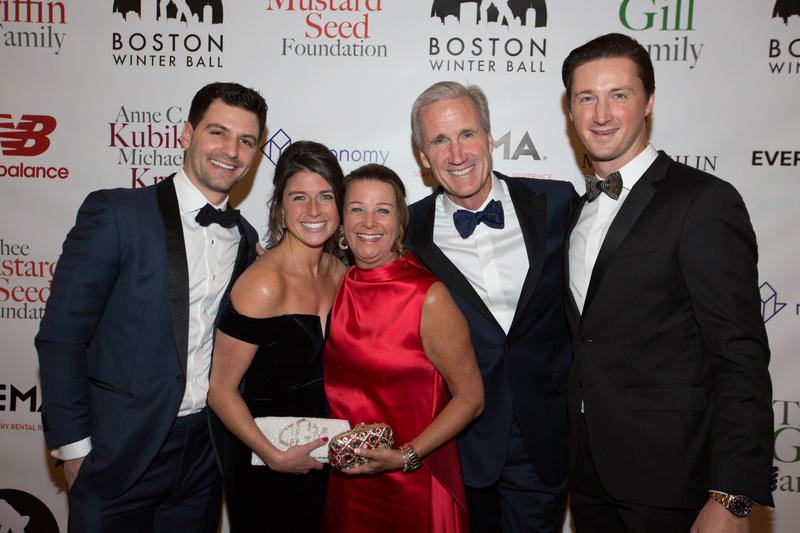 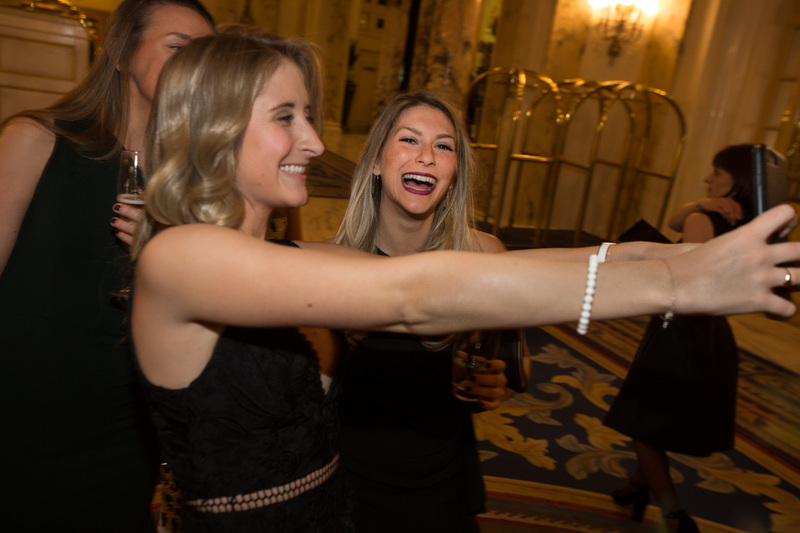 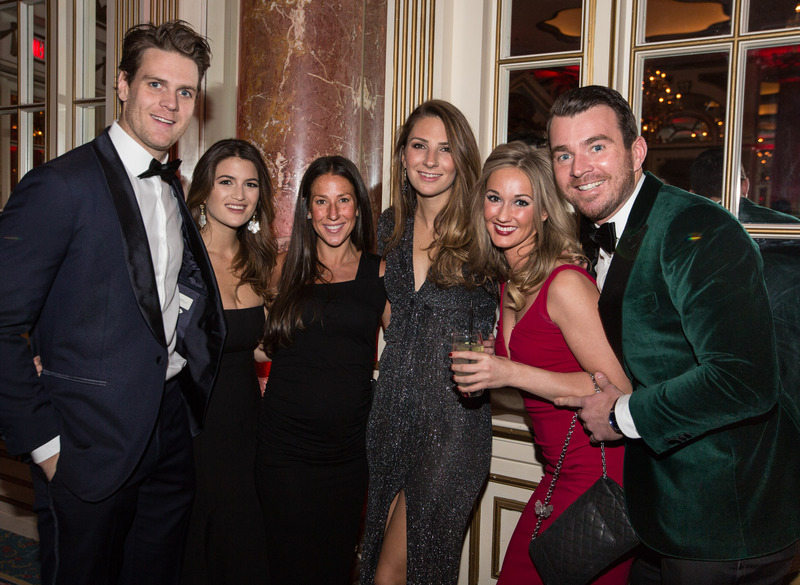 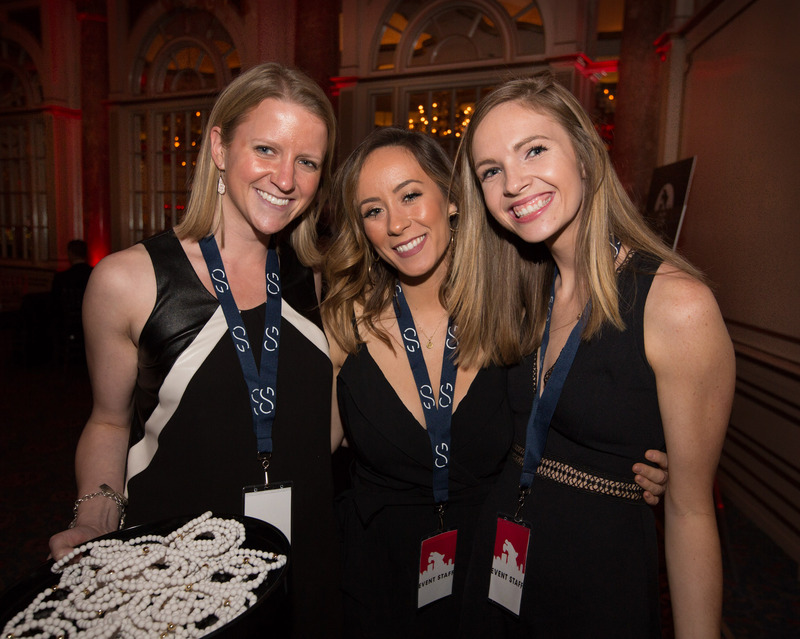 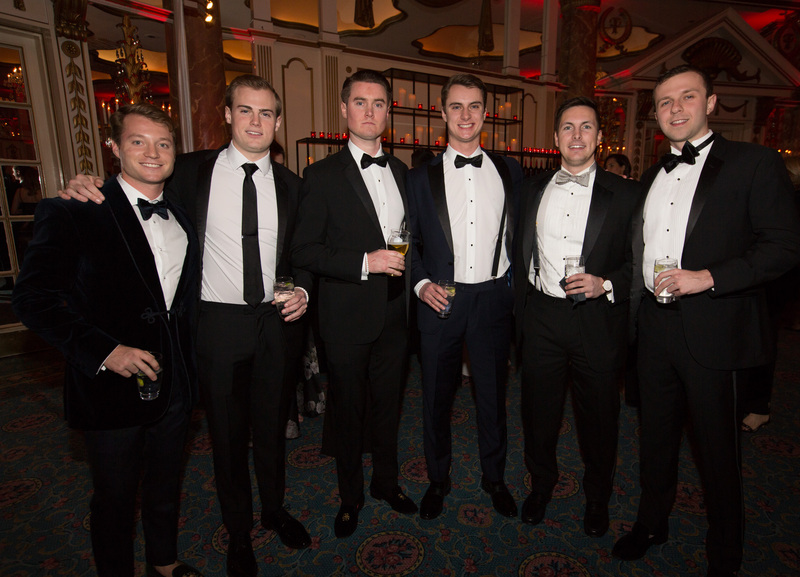 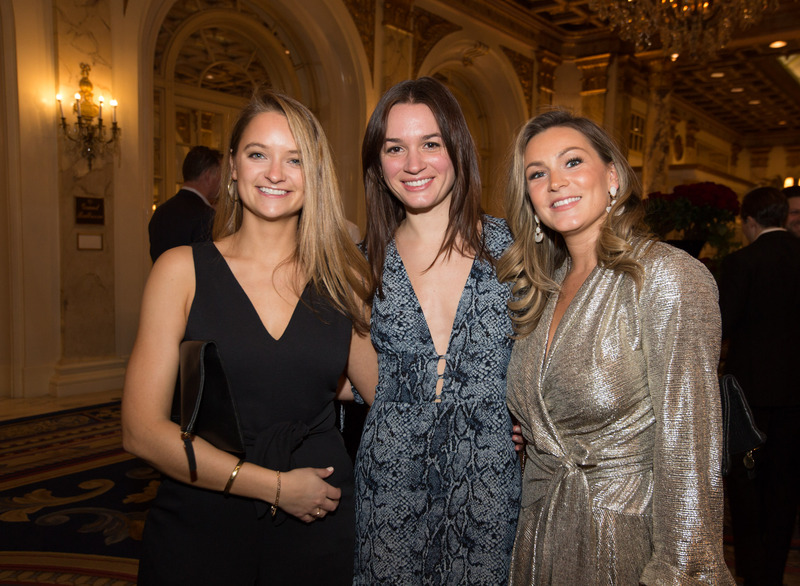 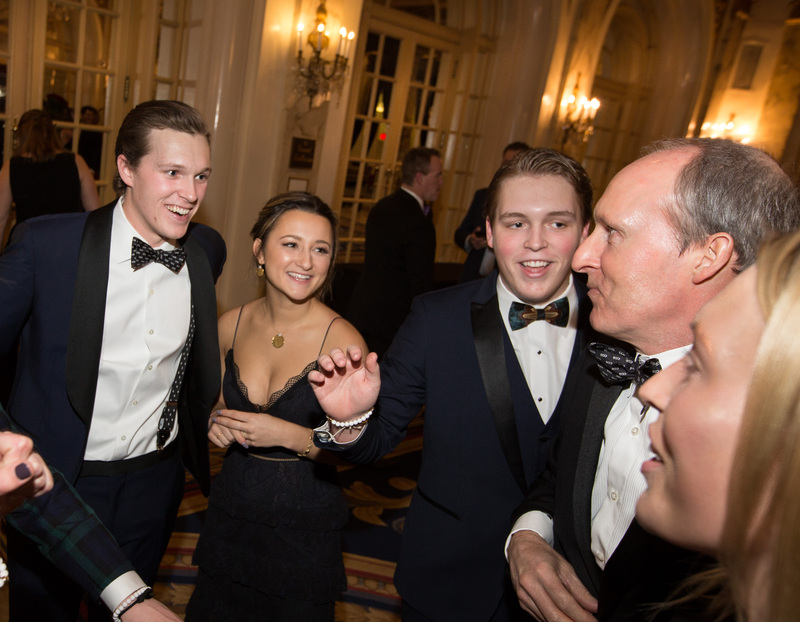 In its young history, the Boston Winter Ball has already established itself as not only one of the most anticipated events on Boston’s social calendar, but also a destination event – with attendees joining us from all over the country. 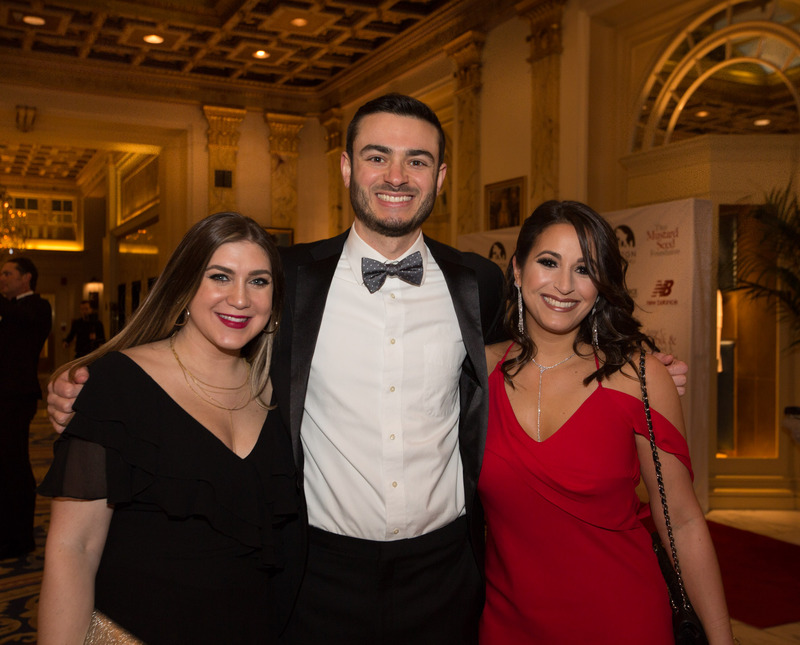 Founded in 2009 by Michael Huffstetler, Michael Kapos, and Alex Bain – the vision was to bring together like-minded Millennials to network and support their communities by promoting philanthropy and volunteerism. 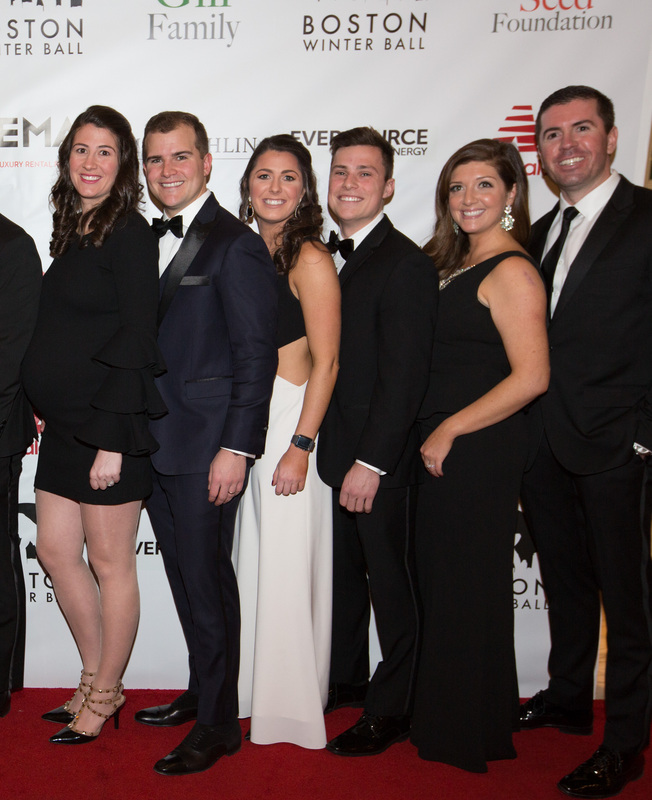 The Corey C. Griffin foundation was launched by the Griffin family and friends as a vehicle to continue Corey’s great philanthropic works and loving spirit – with the mission to improve the quality of life for children in need through healthcare and education programs.